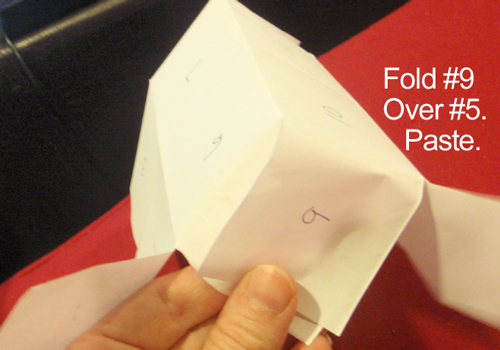 Today I am going to show you how to make a Folded Paper Windmill. 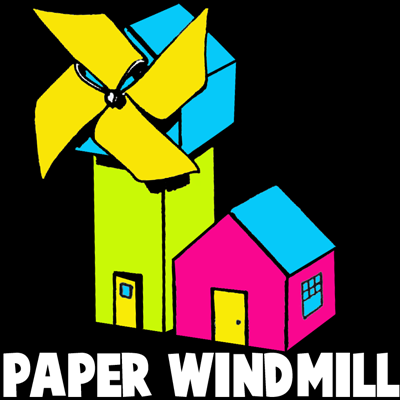 This windmill is so much fun to make and it is simply made from 4 sheets of paper. The majority of the craft supplies needed can be found in your home so you can get started with this craft right away. So, grab the materials needed and let’s get started. 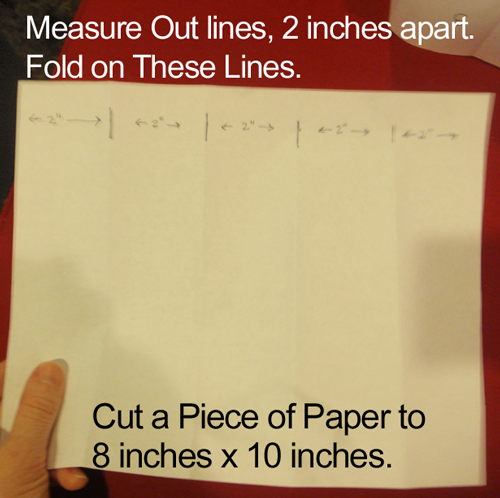 Check out our other Paper Folding Activities. 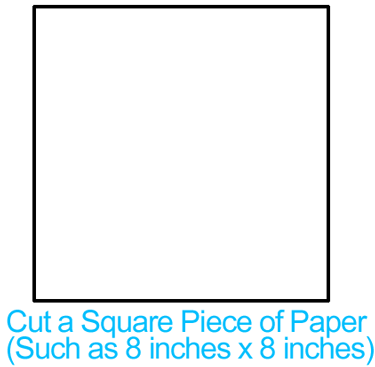 Cut a square piece of paper (such as 8 inches x 8 inches). 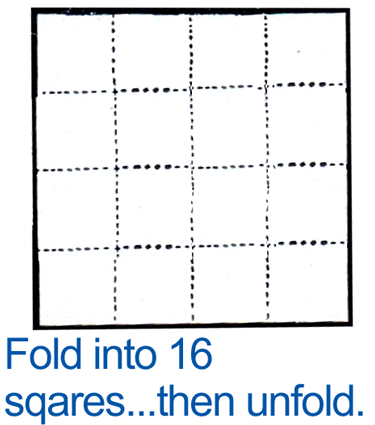 Fold into 16 squares and then unfold. Detailed steps are below. 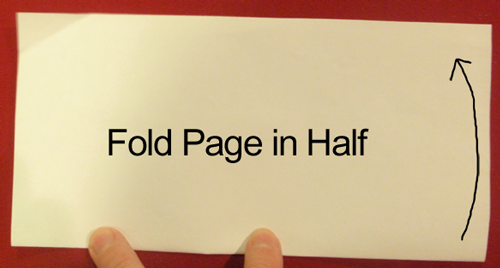 Fold page in half again. 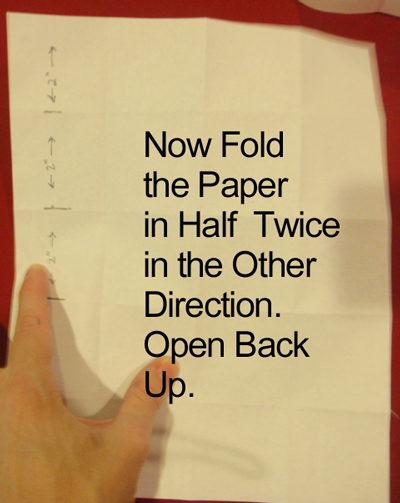 Fold in half twice in the other direction. 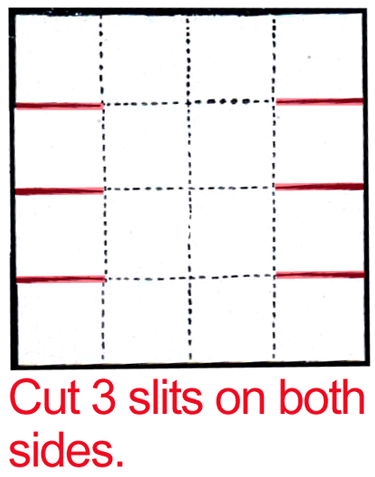 Cut 3 slits on both sides. 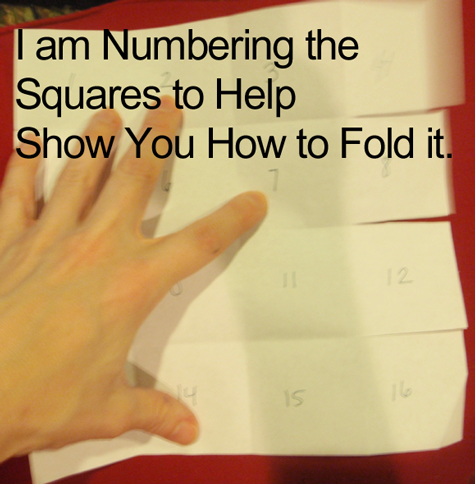 I am numbering the squares to help show you how to fold it. This is the top of the windmill. 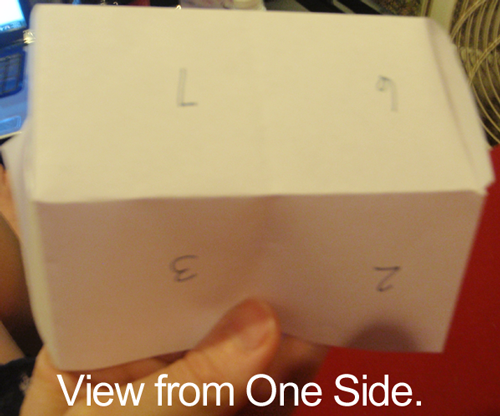 The square will naturally fold into a house shape. Paste in place as I will show you below. 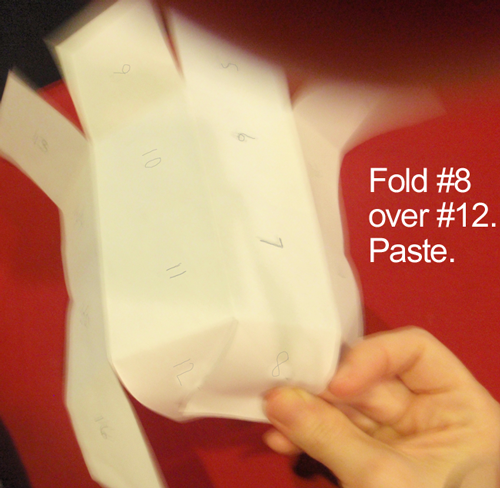 Fold #8 over #12. Paste. 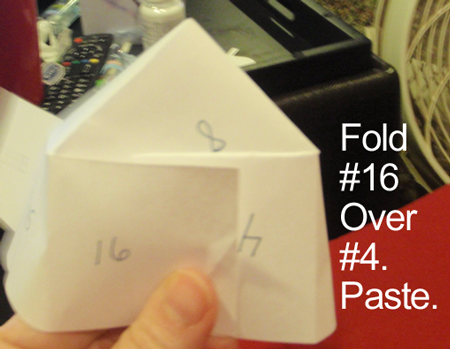 Fold #9 over #5. Paste. 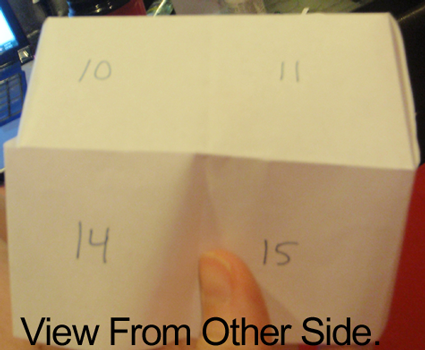 Fold #16 over #4. Paste. 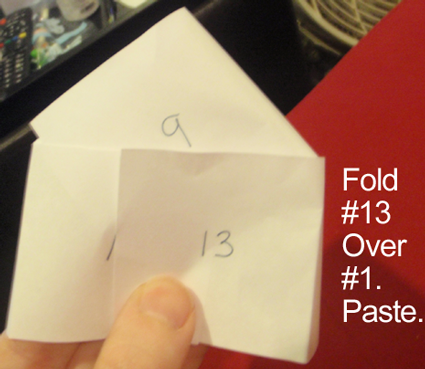 Fold #13 over #1. Paste. 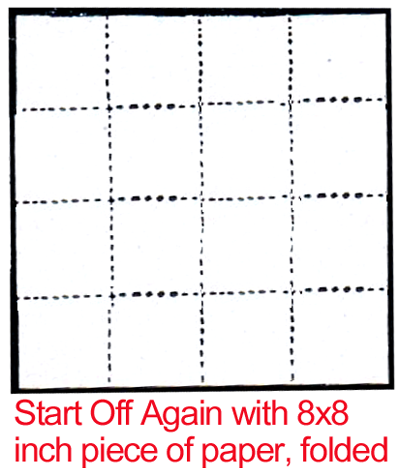 Start off again with 8×8 inch piece of paper, folded. 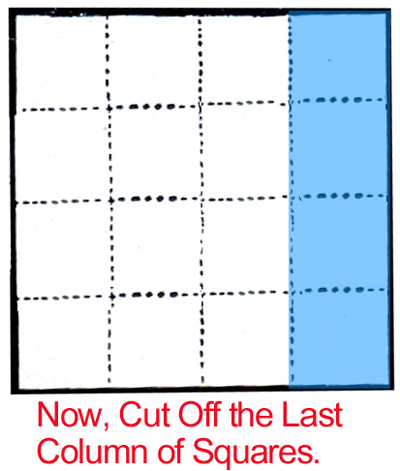 Now, cut off the last column of squares. It now looks like this, above. Now, cut three slits on both sides. 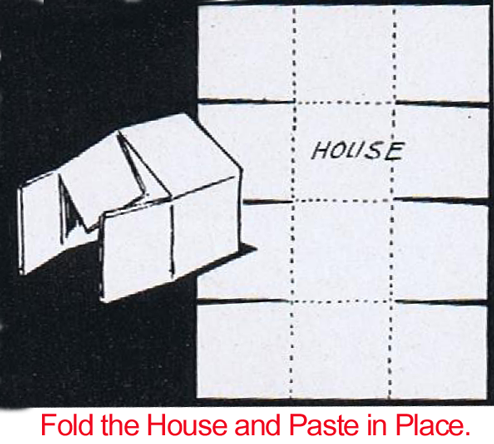 Fold the house and paste in place. 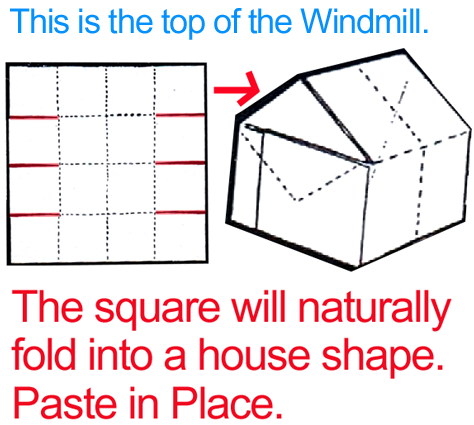 For the tall, lower part of the windmill… fold the paper so there are 15 squares (3 squares in each column). 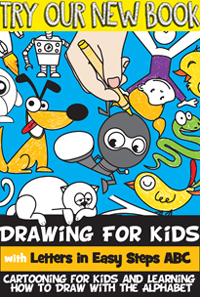 Follow directions below. 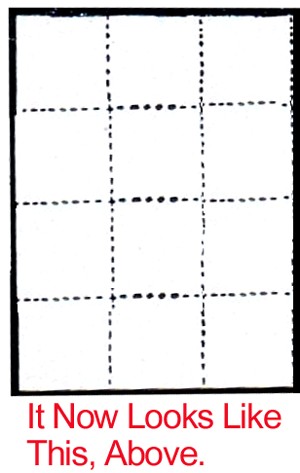 Cut a piece of paper 8 inches x 10 inches. Measure out lines 2 inches apart. 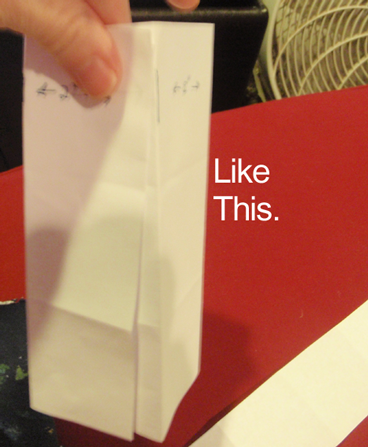 Fold on these lines. 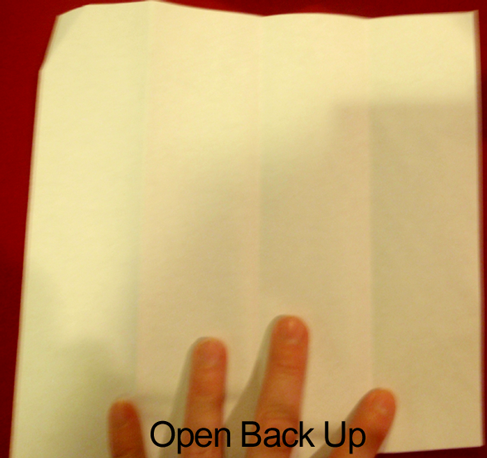 Now fold the paper in half twice in the other direction. 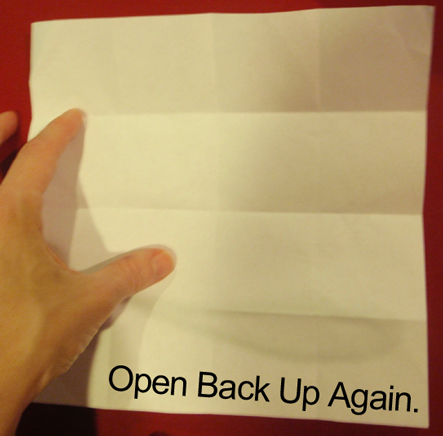 Open back up. 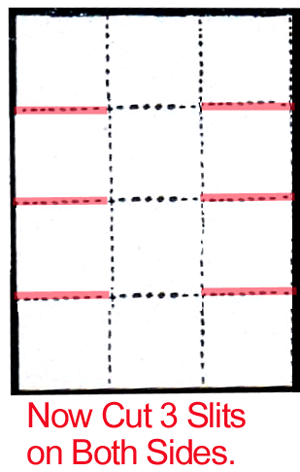 Now cut off rectangle so there are 3 columns with 5 squares in each. 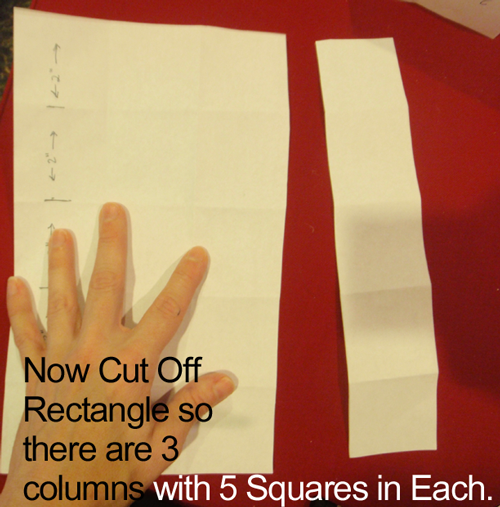 Now fold the paper into long rectangle, like above picture. Glue together. 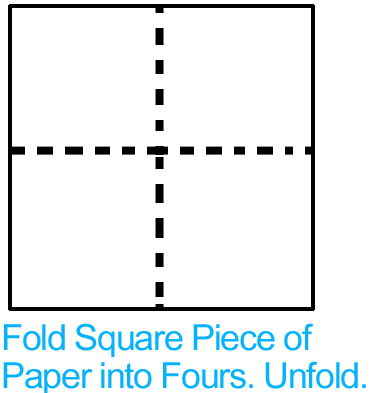 Fold square piece of paper into fours. Unfold. 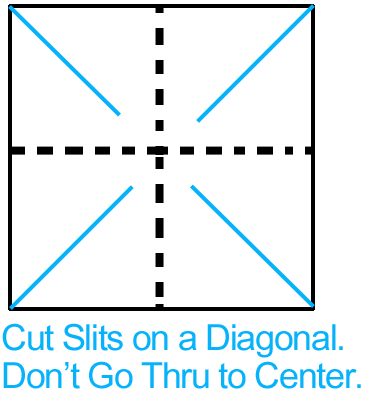 Cut slits on a diagonal. Don’t go thru to center. 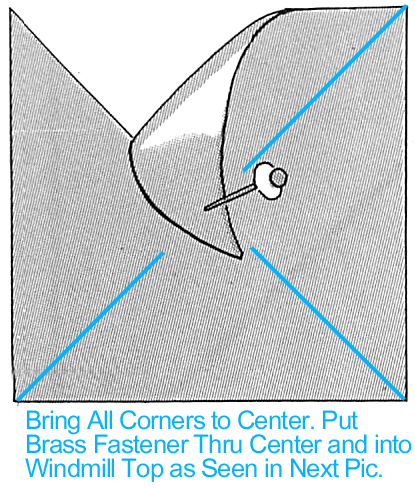 Bring all corners to center. 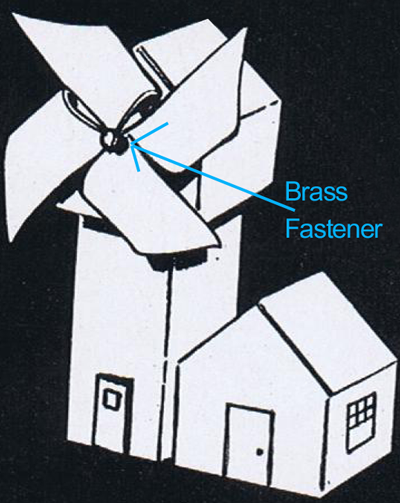 Put brass fastener thru center and into windmill top as seen in next pic. 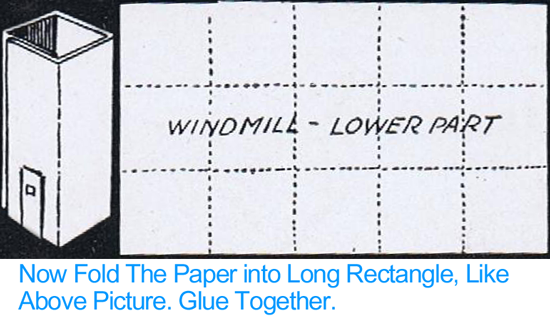 And, there you have it….. you just finished making your Folded Paper Windmill. How did you Windmill turn out? Let me know in the comments below. 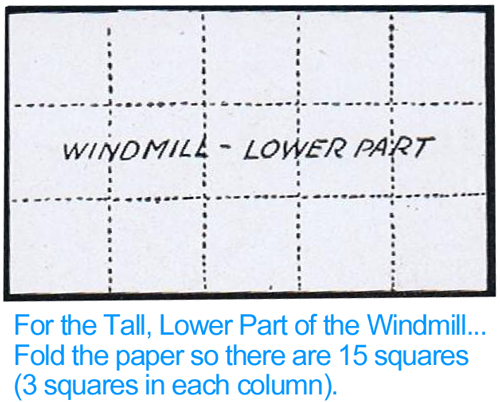 And, don’t forget to take a picture of your Windmill and share it in the comment as well.